The provincial government says it will allow parents to accompany their children on medical evacuation flights. The announcement comes after repeated calls to end the practice of airlifting them alone. The provincial government says it will allow parents to accompany their children on medical evacuation flights after repeated calls to end the practice of airlifting them alone. Earlier this month, two leading Canadian pediatric associations urged the Quebec government to lift its policy. In January, a group of Montreal pediatricians did the same. The policy often affects Indigenous children, transported from northern Quebec to hospitals in Montreal and Quebec City. 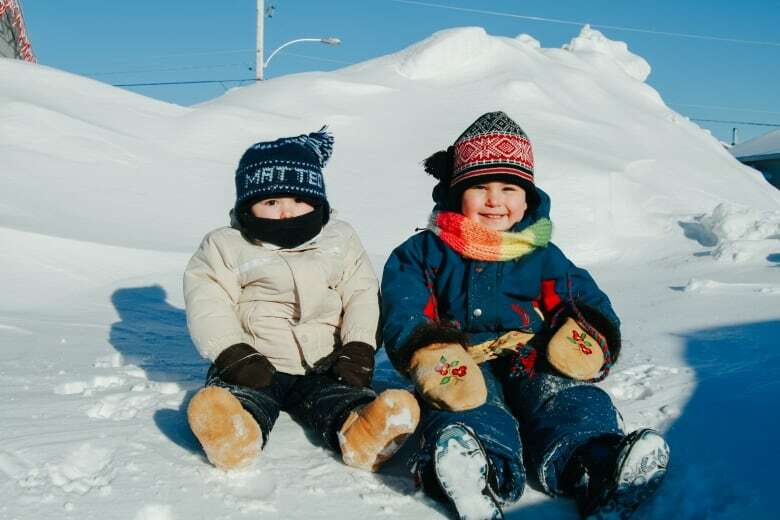 In 2016, a total of 146 children were transported from the Cree Territory of James Bay to the Montreal Children's Hospital, while 146 were transported from Nunavik. Others are taken to Sainte-Justine Hospital or to hospitals in Quebec City. While it is unclear how many children were flown without a family member, doctors said the number is considerable. Health Minister Gaétan Barrette says what's pushing him to change the regulation is the human factor. "A child who is stressed, like an adult who is stressed — it could worsen their health situation," he said. 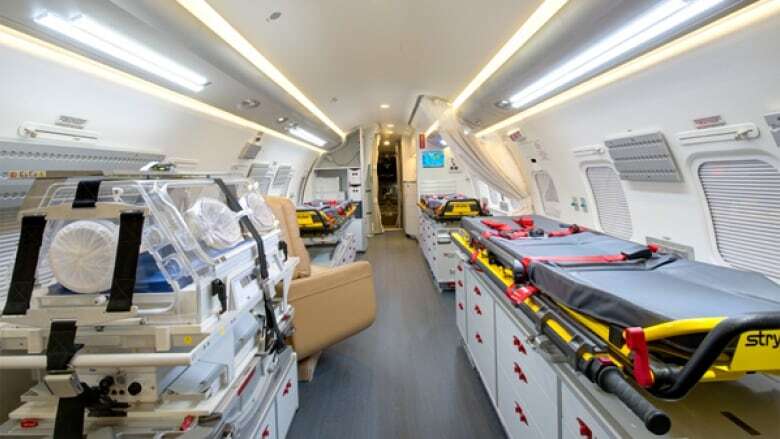 Two of the province's three air ambulances are equipped with an extra seat to fit a parent. A third plane is an older model and Barrette says retrofitting it to add an extra seat could put it out of service for a year. Catherine Hudon says she's very happy with the change. Hudon was not allowed to accompany her two-year-old son Mattéo Riopel when he took an air ambulance from Chisasibi to Montreal. Instead, Hudon had to take a commercial flight. While she was in transit, Mattéo's condition worsened. Doctors discovered a blood clot and decided to operate. By the time Hudon arrived at the Montreal Children's Hospital, Mattéo was brain dead. He died a few days later. "Not being able to be in the plane with Mateo when he passed away had a huge, huge impact in my life," Hudon said. "I was deprived of being there at a moment when he needed his mother the most." Now, Hudon says the changes are positive. "I was very, very happy ... There's a lot, a lot of issues with the North. Everything is a little battle every day for other reasons and this was one of them," she said. Samir Shaheen-Hussain was one of the doctors to sign a letter urging the government to make changes. The pediatric emergency physician at the Montreal Children's Hospital said is disappointed with how the news was shared. "It warrants cautious optimism, in the sense that our government lamentably has a history of broken promises to Indigenous communities. This very well may fit into that history as well," he said. "For me, until we see that first child transferred by a plane with a hand to hold, with a parent or caregiver at their side, it's a bit challenging to be sure that it's going to happen." Isabelle Picard, an anthropologist from the Huron-Wendat community of Wendake, started the petition asking for the change. "It's such a great relief for the families [of sick children]," she said.